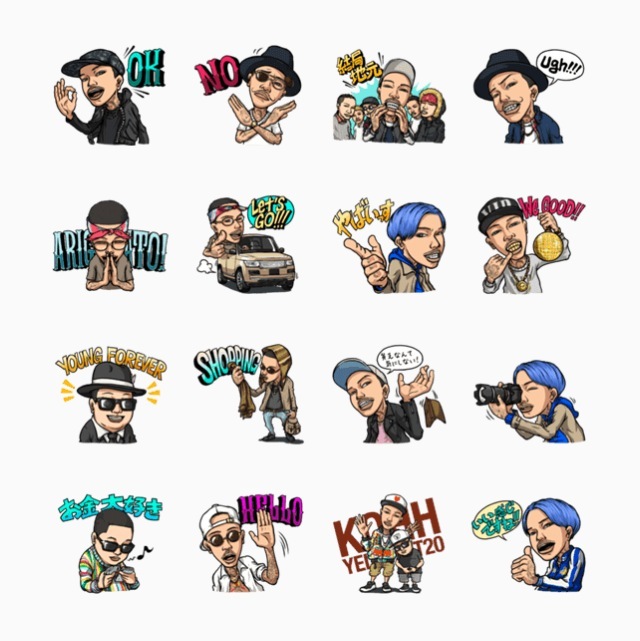 KOHH Official LINE スタンプ 発売開始 !! 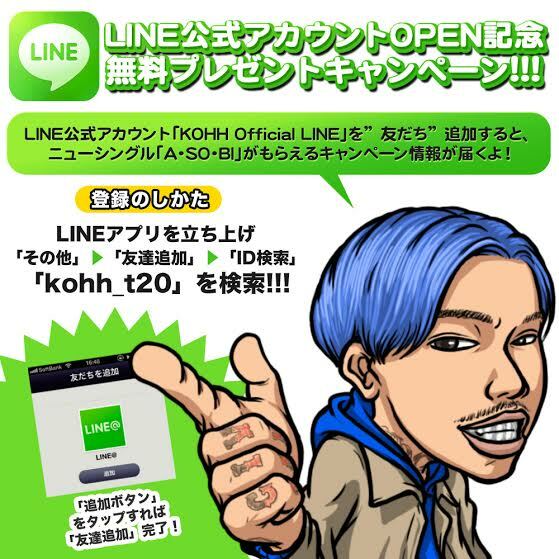 KOHH Official LINE OPEN !! 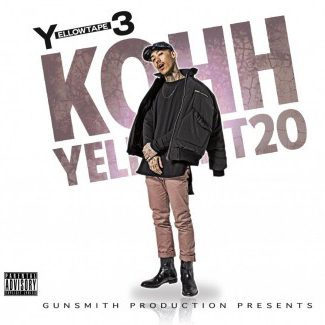 COPYRIGHTS © Gunsmith Production™ ALL RIGHTS RESERVED.